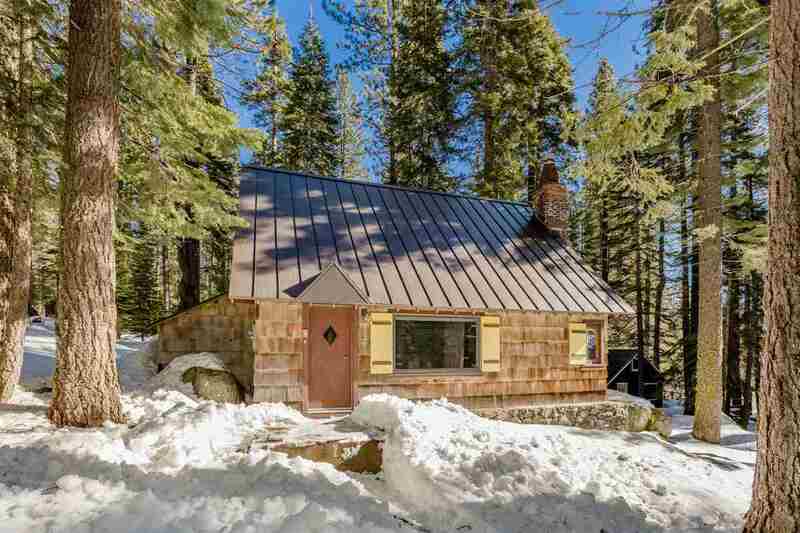 A classic cottage tucked away in the trees of the highly desirable are of the Donner Tract. This home consists of an open living and dining area and spacious kitchen. Separate mud room with it&apos;s own entry and loft and bedroom upstairs. Enjoy the peak views of Donner Lake from the master bedroom. Newer gas fireplace to keep the home toasty and warm. Just a short walk down to the lake and private beach. Bring your creativity, fishing poles, and paddle boards to make this rustic retreat your own.